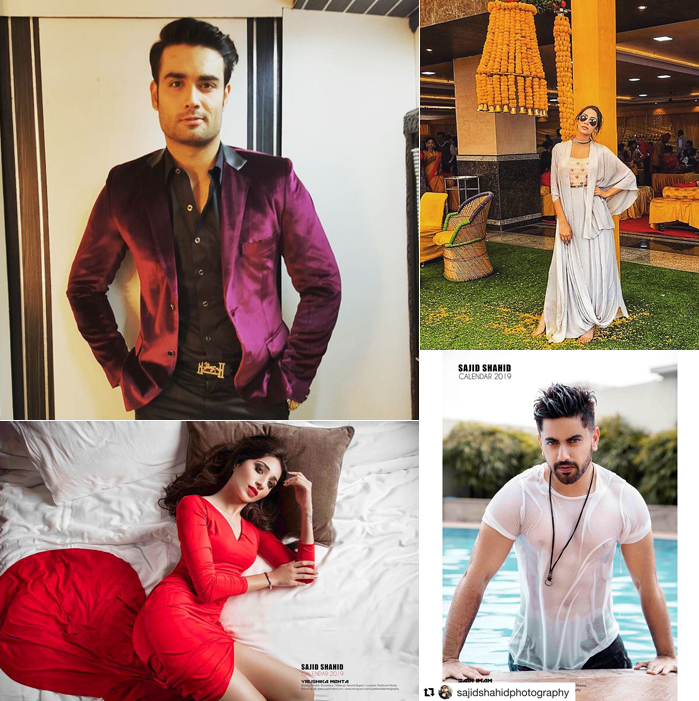 Instagram is a popular social media platform where TV celebrities and fans can interact easily. 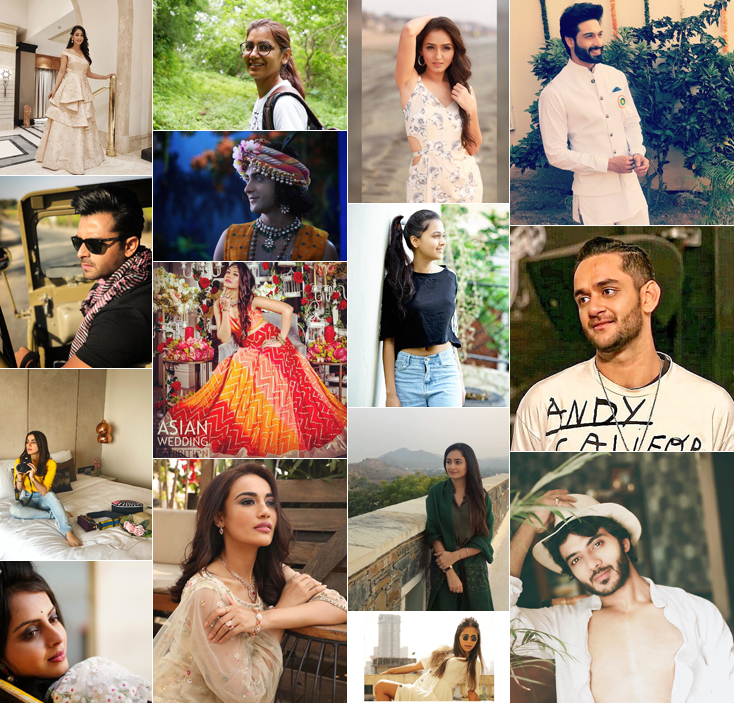 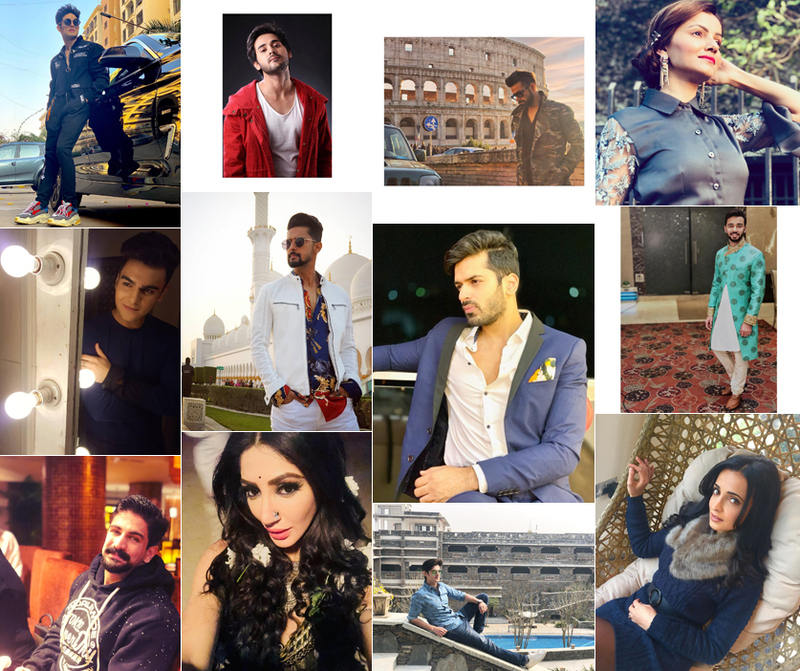 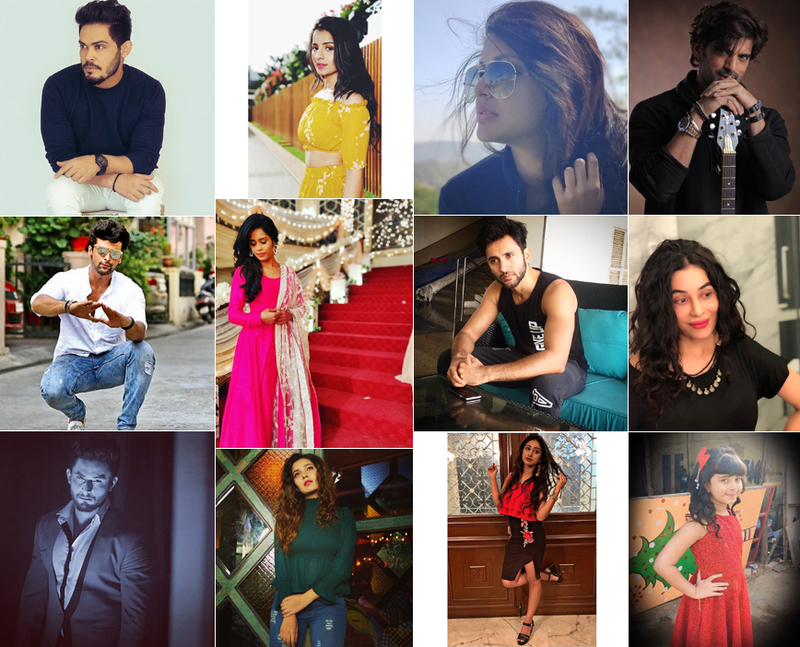 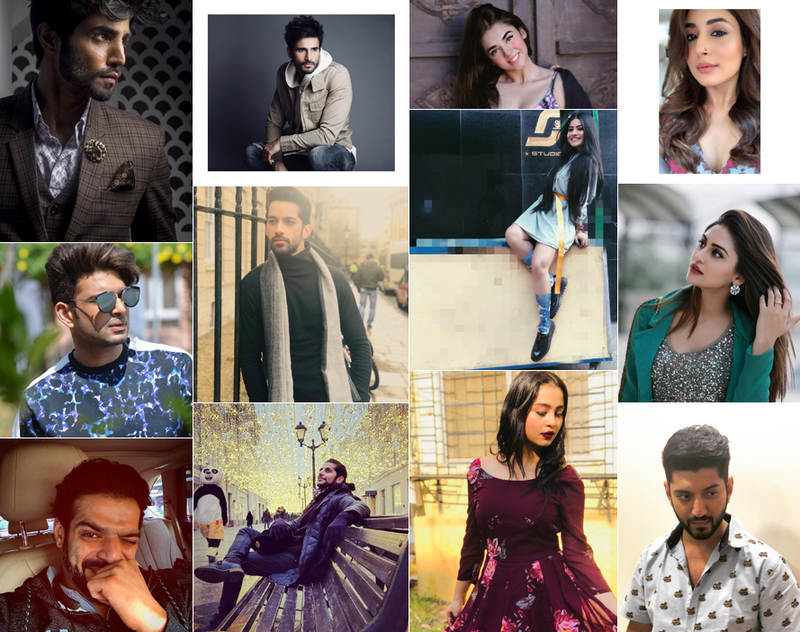 From sharing videos, photos and insta stories, this popular social media hub is a home for very Indian television celebrities. 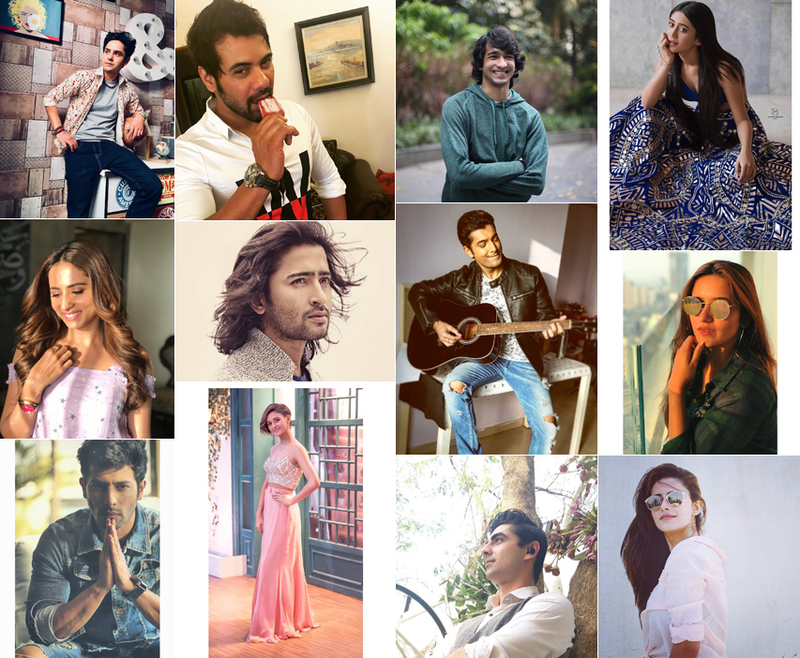 From Barun Sobti, to Pearl V Puri, from Ashi Singh to Surbhi Jyoti they all have loyal set of fans who have been with them from the starting. 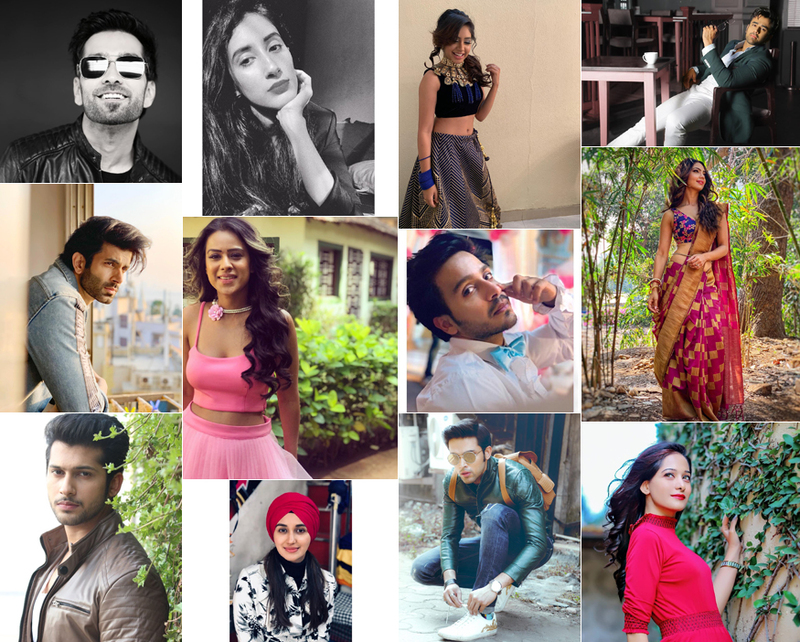 No matter the frequency of their posts, it all about being creative, engaging and connecting with others. 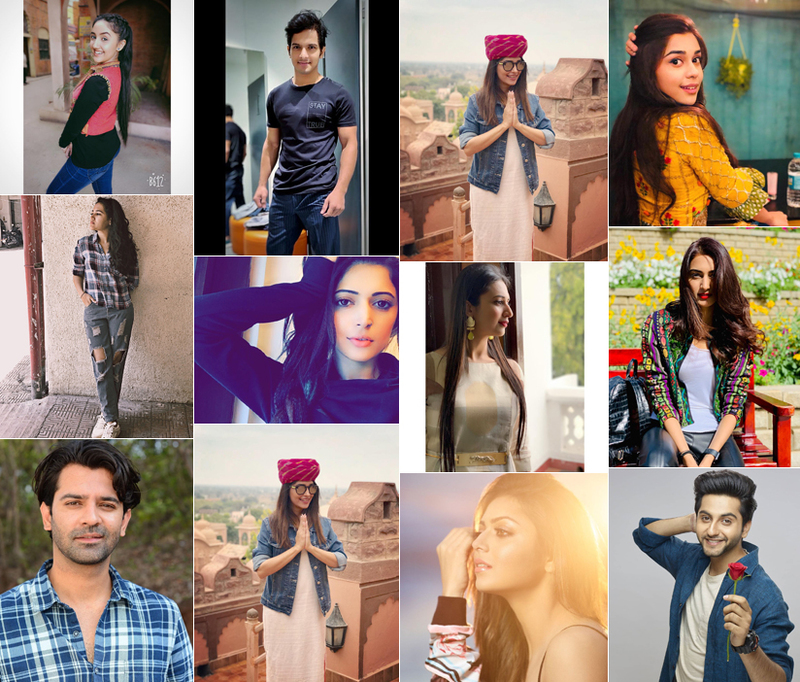 That brings us to think, what do the fans think about their Instagram accounts? 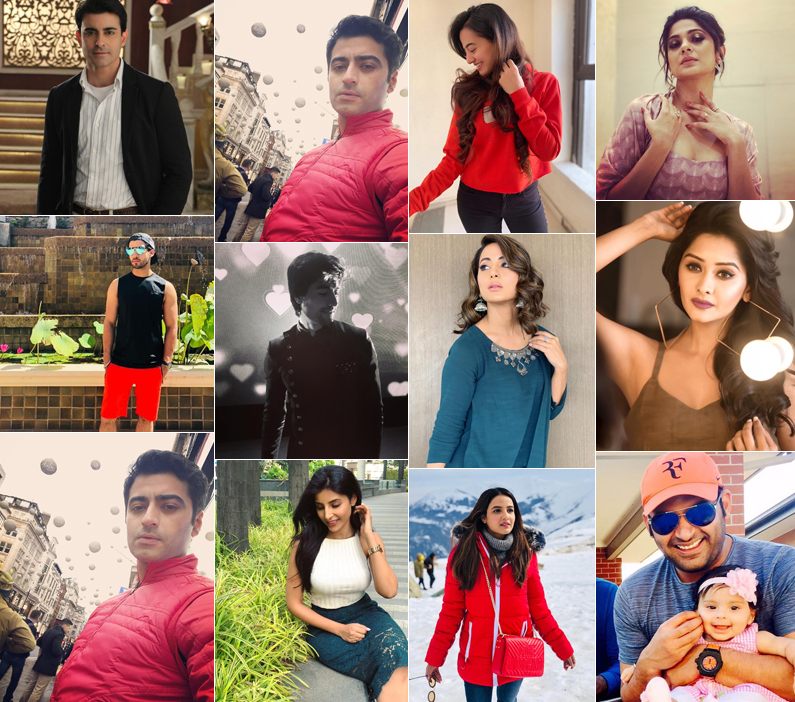 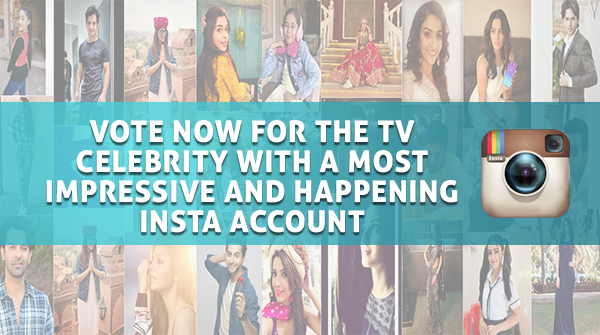 So go ahead and vote for the TV celebrities with a most impressive and happening Insta account. 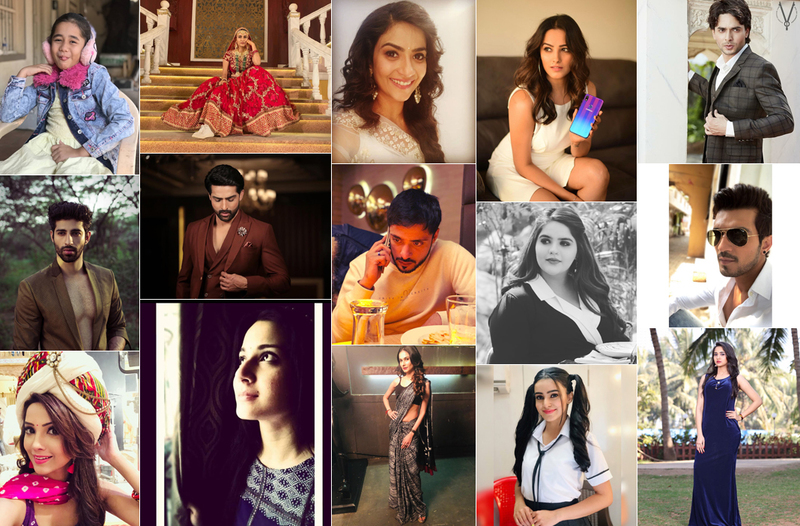 Surbhi Chandna's Friday Lunch Date With Shrenu Parikh, Mansi Srivastava, and Nehalaxmi Iyer!